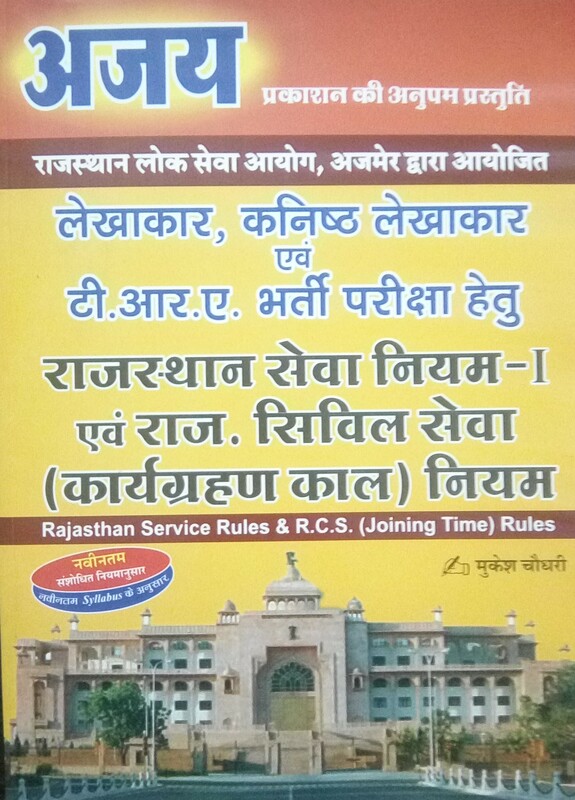 RPSC -the Rajasthan Public Service Commission Ajmer Conducts all important exams for recruitment in Government service of Rajasthan. 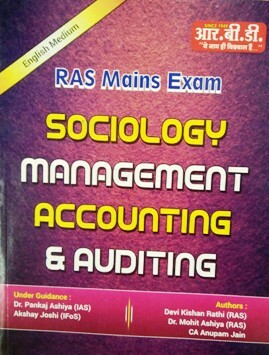 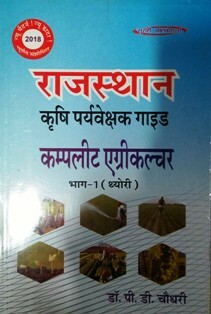 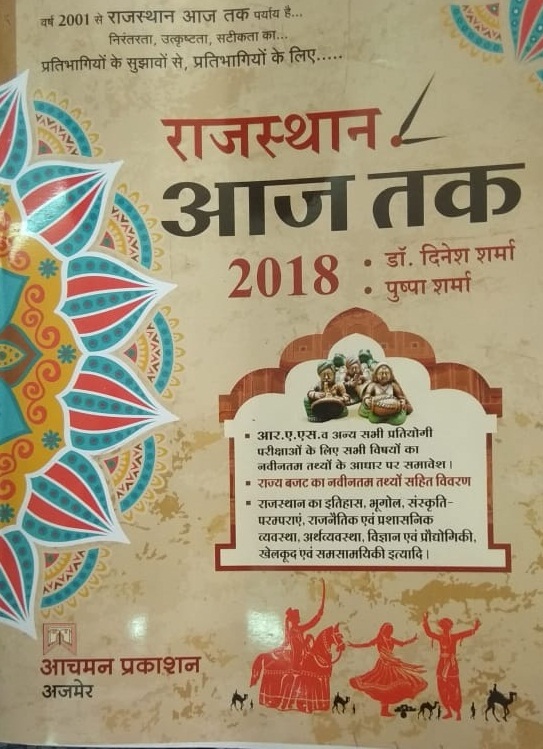 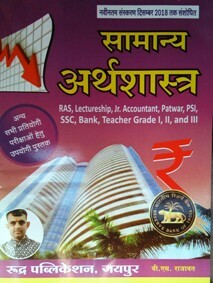 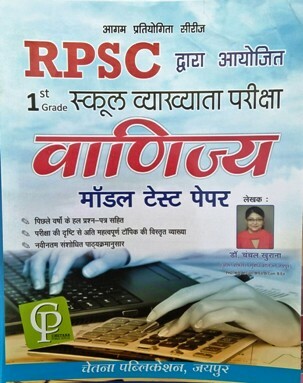 All recommended and popular best books for RPSC exams i.e. 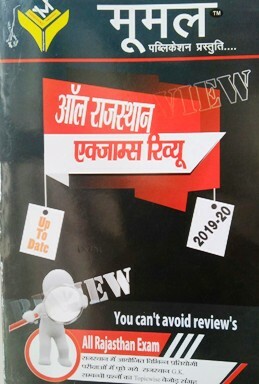 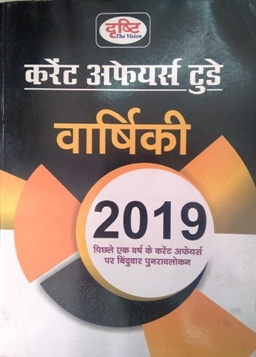 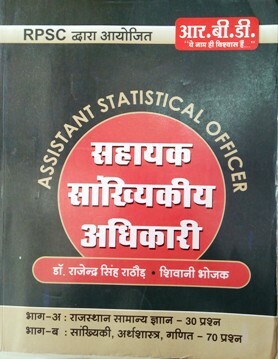 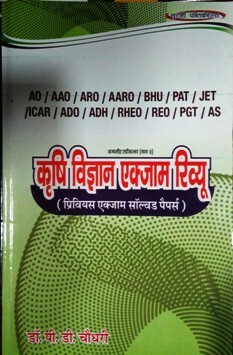 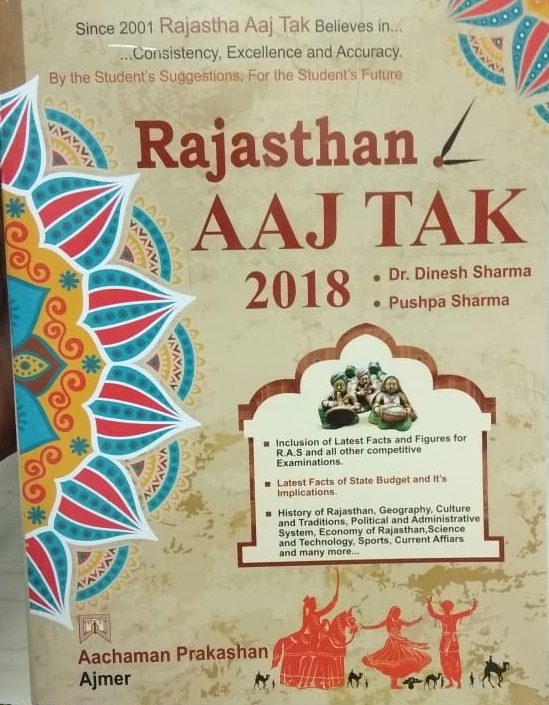 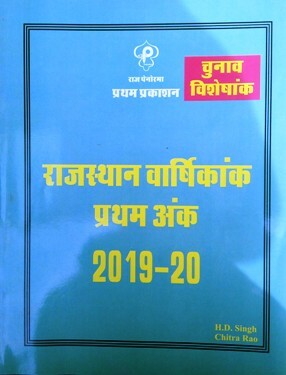 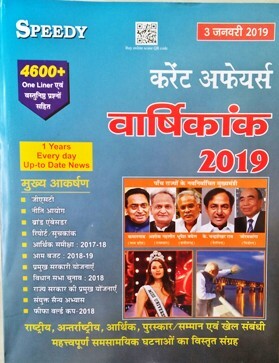 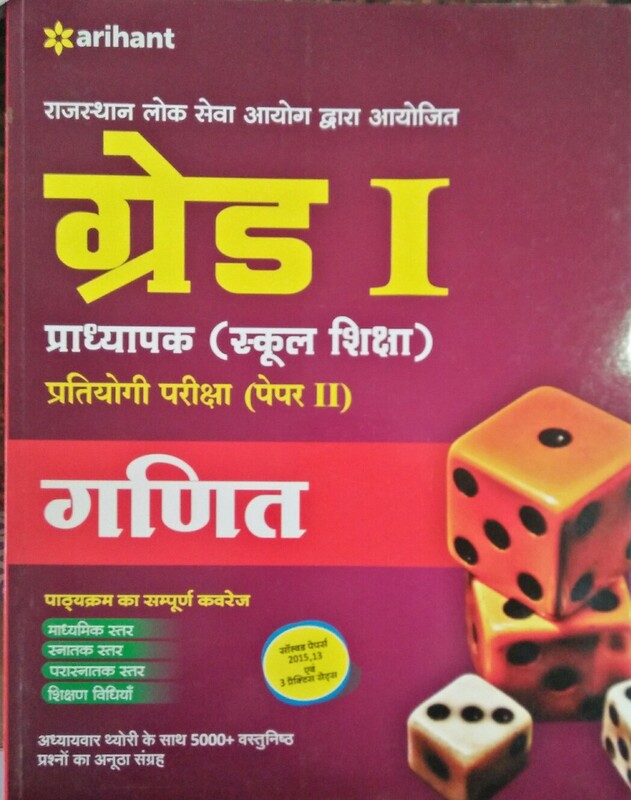 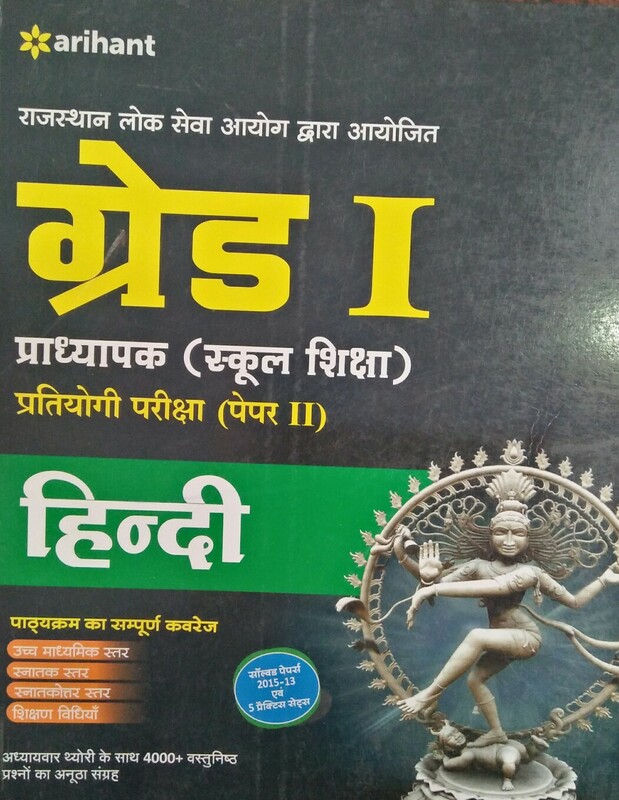 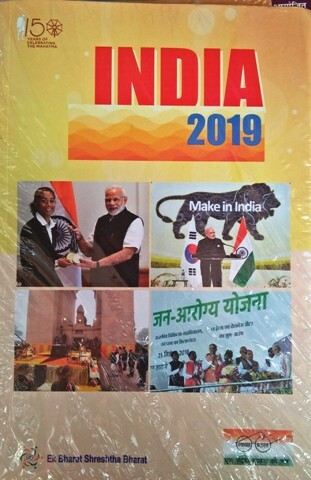 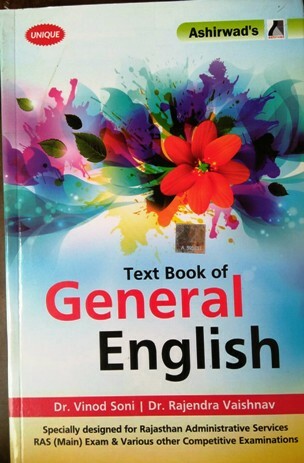 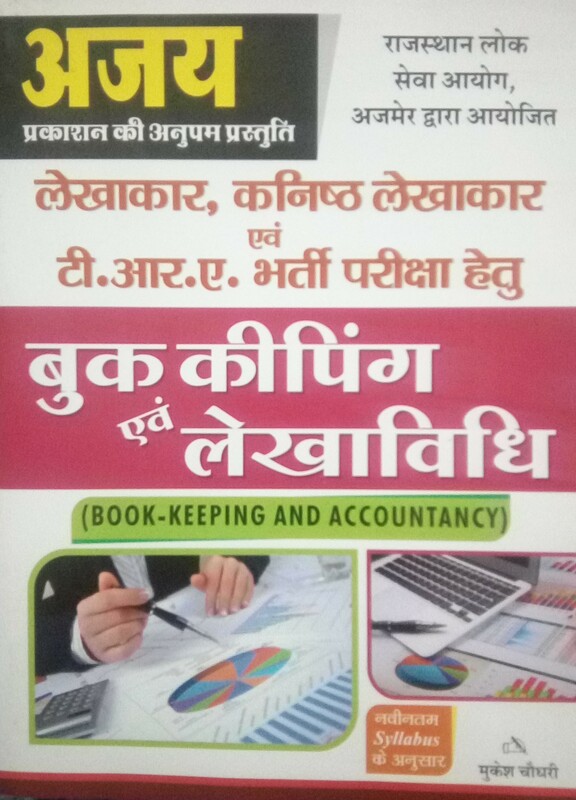 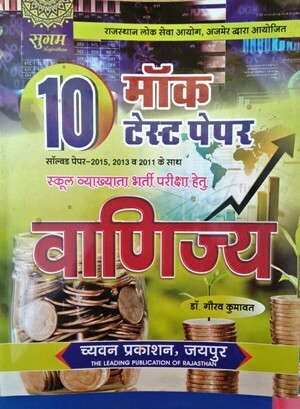 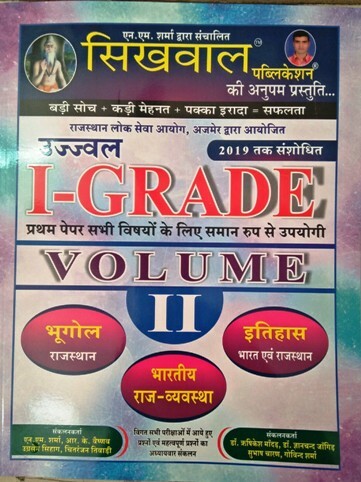 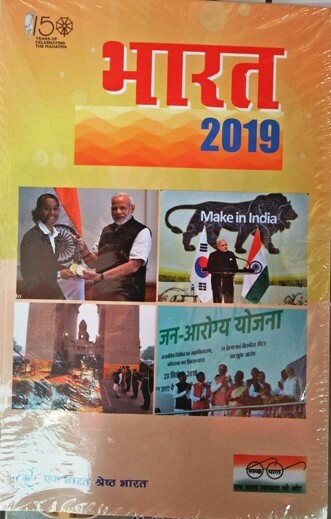 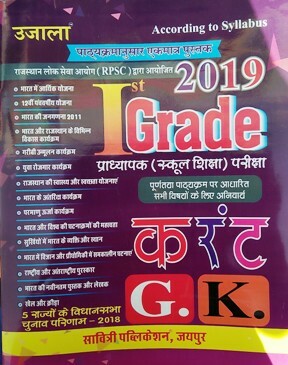 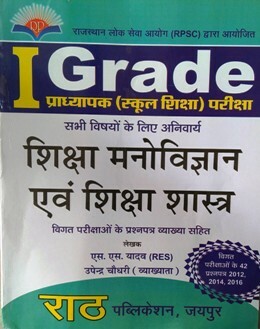 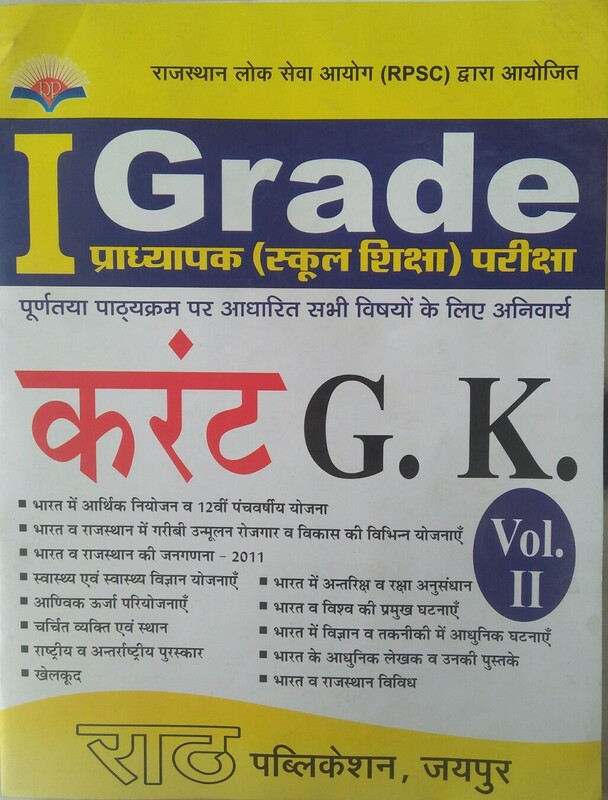 books for RPSC RAS/RTS, books for RPSC college lecturer, books for RPSC school lecturer, books for RPSC second grade teacher, books for RPSC junior accountant, books for RPSC clerk-LDC and general rajasthan books for RPSC are available at best price online only on bookwindow. 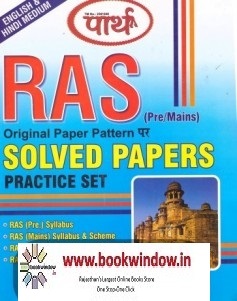 If you are appearing in any exam conducted by RPSC, find most useful, popular books/ solved papers/ practice sets/ guides on bookwindow. 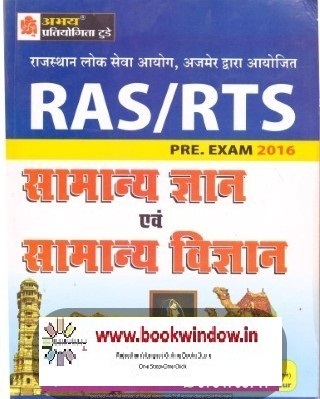 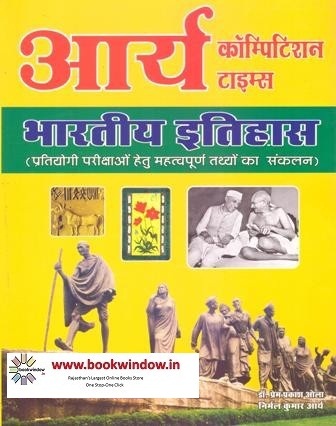 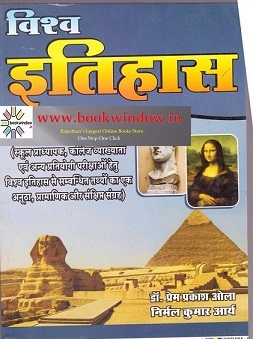 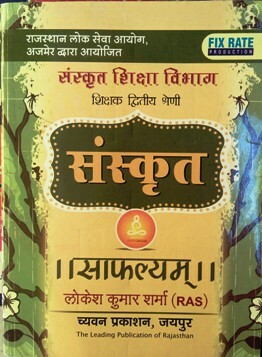 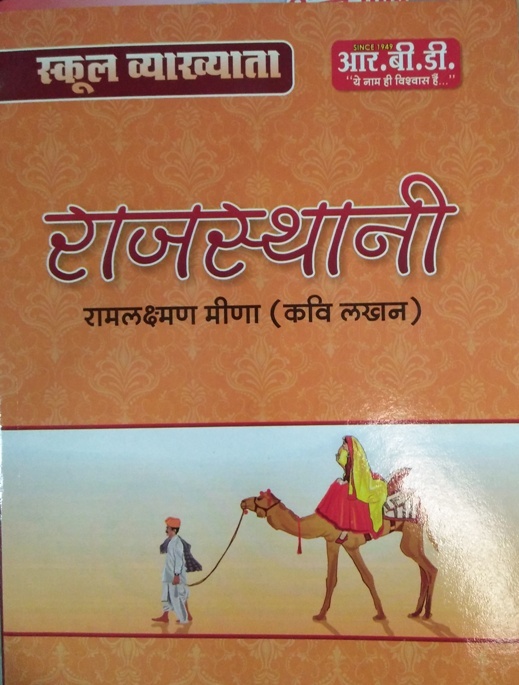 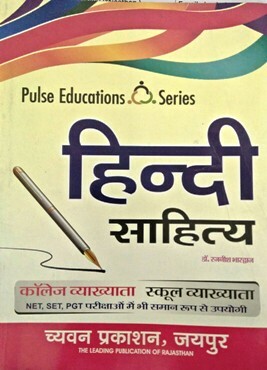 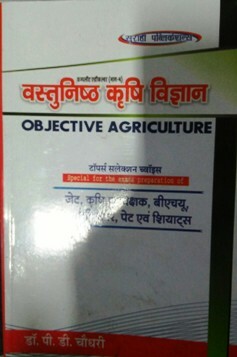 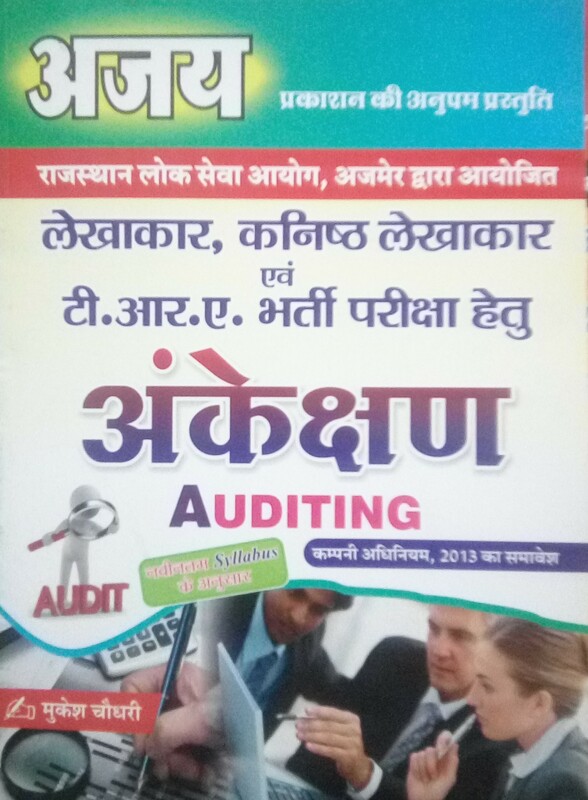 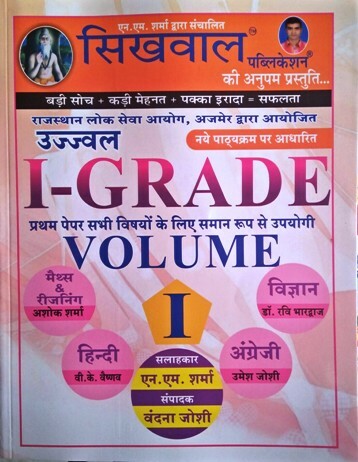 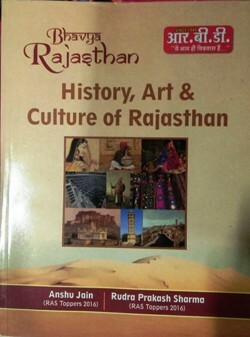 Bookwindow offers best price on all the books for RPSC Rajasthan level examination.